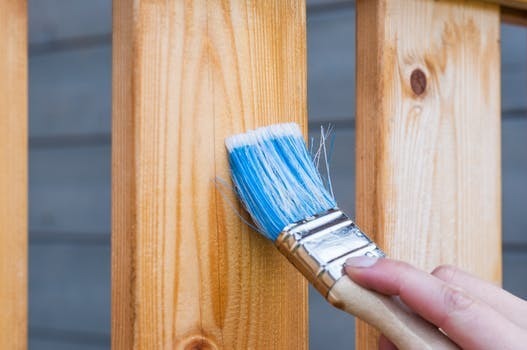 NEW YORK (Legal Newsline) — A class action lawsuit has been filed against Behr Process Corporation over allegations of false and deceptive marketing of its paint products. According to the March 11 court filing in U.S. District Court Eastern District of New York, Levin Gurkov and Wendy Kates, individually and on behalf of all others similarly situated, allege Behr's "Paint & Primer in One" products that are marketed as no need to prime the surface before painting "do not cover and adhere to the surface without first separately applying primer." The lawsuit also alleges the products "do not cover the surface in one coat" as Behr's product labeling and advertising claims. Gurkov and Kates allege Behr's actions violate New York General Business Law, the New Jersey Consumer Fraud Act, the California Consumer Legal Remedies Act, California Unfair Competition Law, California False Advertising Law, consumer protection statutes in all 50 states as well as the Magnuson-Moss Warranty Act. The lawsuit states "Plaintiffs and class members conferred significant financial benefits and paid substantial compensation to the defendant for the products, which were not as the defendant represented them to be." The lawsuit seeks permanent injunctive relief against Behr and "correction of the company's practices and comply with consumer protection statutes" as well as monetary and punitive damages. The plaintiffs are represented by attorneys James Sultzer and Adam Gonnellli of the Sultzer Law Group LLP in Poughkeepsie, New York. Want to get notified whenever we write about U.S. District Court - Eastern New York ? Sign-up Next time we write about U.S. District Court - Eastern New York, we'll email you a link to the story. You may edit your settings or unsubscribe at any time.